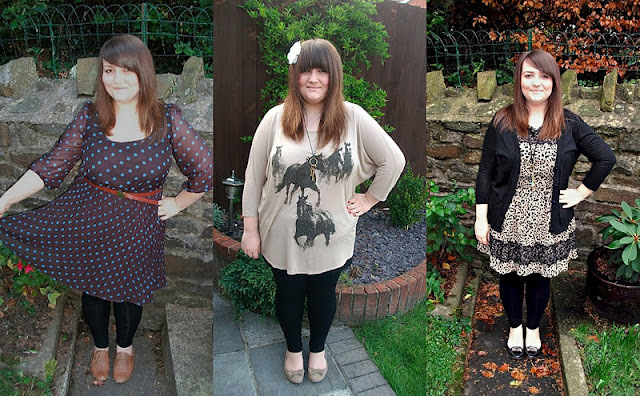 I have taken a look back over all my posts over the last year and I have learnt that I buy way too many clothes from Dorothy Perkins, my style hasn't really changed and that I'm still not very good at taking photos! Here is my final look from 2011, I wore this out on NYE which was pretty low key, in a pub with my friends. What has been your favourite fashion moment of the year? Did you have a gorgeous dress to wear to a friends wedding or did you save the best til last and rock an amazing dress for NYE? p.s. I'm selling a few dresses on eBay ranging from size 16-22 which you can check out here. I love that stripy Dotty Ps dress! I still wish I'd bought it when I saw it reduced. You always have the best dresses though. Oh I love that lacy jade dress! Happy New Year, hope you have a fab 2012! I always love seeing your outfit posts, my wardrobe is just full of dresses too! Love the black dress and lace blazer you wore for new years eve. I'm a sucka for polka dots so the first dress is my favourite! Oh Gemma I have major dress envy. They are just all so gorgeous! Gorgeous frocks! I think the teal lace number has to be my favourite of yours! 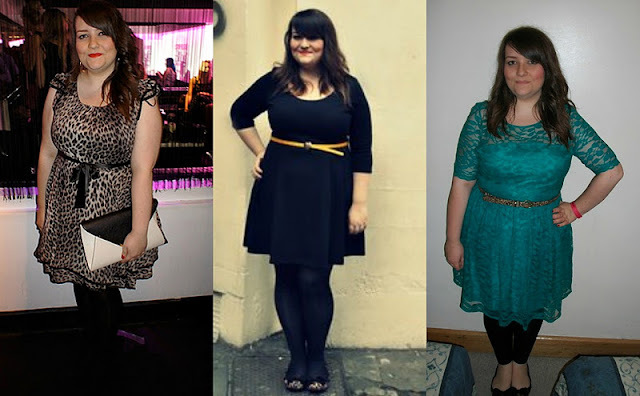 For me, I've yet to have my ultimate dress moment, but I've got a lot more than I used to have in my wardrobe waiting to be worn, so 2012 is the year of the dress for me! Happy New Year - hope 2012 brings you lots of great things! 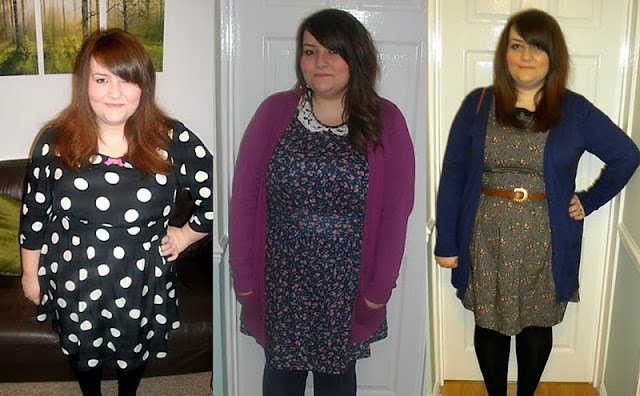 Gorgeous outfits, I'm quite fond of the leopard dresses and the striped dress. The outfit you wore on New Years is stunning as well. I hope you have a great 2012! I love all of your beautifull dresses and the horse print top is amazing. 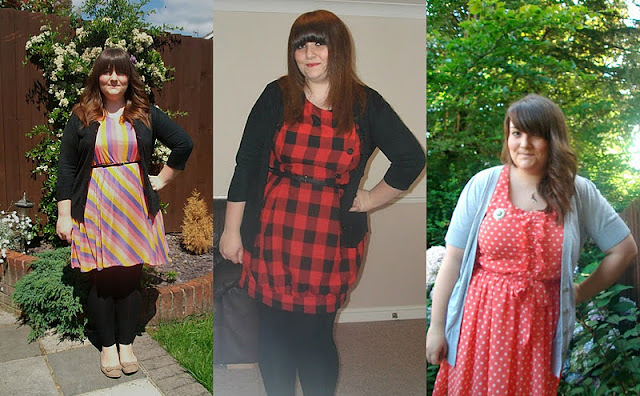 I think my favourite dresses of the year have definitely been vintage. Happy New Year!